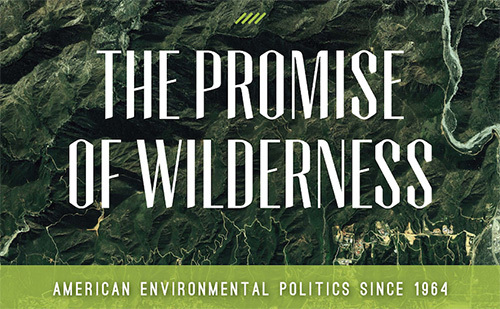 November 5, 2014 — James Morton Turner, an associate professor of environmental studies at Wellesley College, is the author of The Promise of Wilderness: American Environmental Politics Since 1964. In that year, Congress overwhelmingly voted to pass the Wilderness Act, creating a process for the designation of wilderness areas on federal land across the country. This is the first part of a two-part interview with Turner. Here, he discusses the politics of public lands in the United States, how the wilderness movement played a role in the development of environmentalism, and how the Wilderness Act and other restrictions on public lands became a target for a political backlash.